Wicked Copters is a CASA approved RPAS RePL Commercial Drone Pilot Licence Training Organisation for up to Sub 25kg Multi Rotor, Aeroplane, Helicopter and Powered Lift Drone Remote Pilot Licences. Your RePL will be issued immediately after your course completion, by email. No more waiting for print copies. We come to you, Australia Wide!!! Dont waste money on travel and accommodation when we can come to you for your course (Sub 7kg and sub 25kg Multi Rotor, sub 7kg Aeroplane, sub 7kg Helicopter and sub 7kg Powered Lift). Group discounts also available. 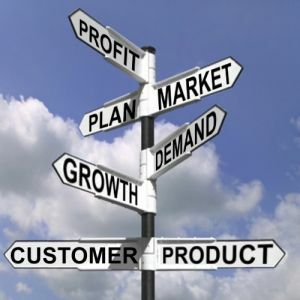 10% discount for training products is applied to cart for full payment on order / checkout! Not find a course or location suitable for you? Then contact us with your requirements and we will put a customised course and price together for you. Our drone training course covers the additional operations that you can now fly, such as night flying and up to 15m of people. This drone licence enables you to fly at night in accordance with your ReOC approvals and procedures. RePL Courses are aligned with the new Part101 MoS. The new Part101 MoS integrates the October Directive and AC's and will give RePL holders under or with ReOC's more autonomy with increased accountability. This means E-VLOS will be possible. Our RPAS training for your drone licence (Remote Pilot Licence) is carried out in Brisbane, Sydney, Melbourne, Adelaide, Cairns, Darwin, Hobart, Perth and other approved venues in Australia. If you are in a location that is not listed above and would like to attend a course use the Contact Us page to get in touch. We are always open to discuss group discounts or price match to ensure you receive the most up to date training at the best price. 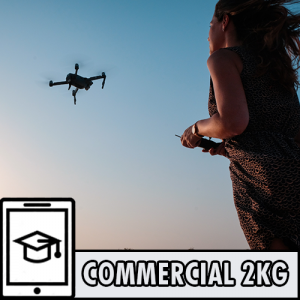 Wicked Copters is proud to be the only approved drone training provider for Aeroplane, Helicopter, Multi Rotor and soon Powered Lift (up to 25kg) and provide training in regional areas (towns and farms) with our Mobile Learning Centre (iBEV). The image above shows a rough route our Mobile Learning Center (iBEV) takes each month (between our fixed course locations). 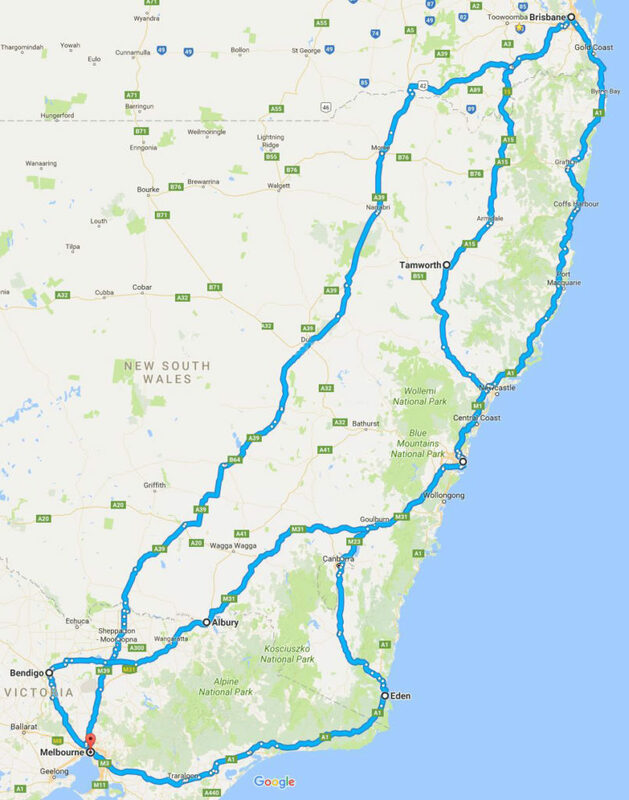 If you are in a regional area along these routes – we can come to you. So if you are based along these routes and keen to complete a course we offer, get in touch and we will see you soon.